The Think with Google newsletter is one of our favorite ways to uncover the latest marketing research and digital trends. 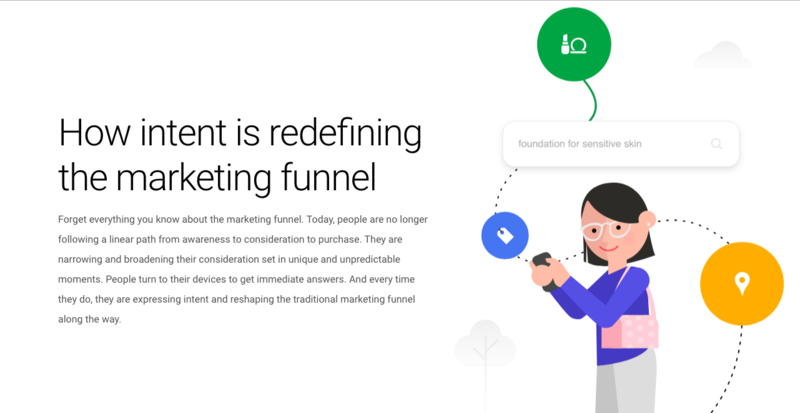 A couple weeks back Google began dripping out emails via Think with Google to describe the typical customer journey and visually articulate how users utilize search in their decision-making process. Tracking, measuring and analyzing the performance of your marketing sources is imperative. However, Google suggests looking beyond the traditional metrics (clicks, impressions, goal conversions etc.) to begin to understand which marketing interactions are driving the sale. What does this mean for builders? 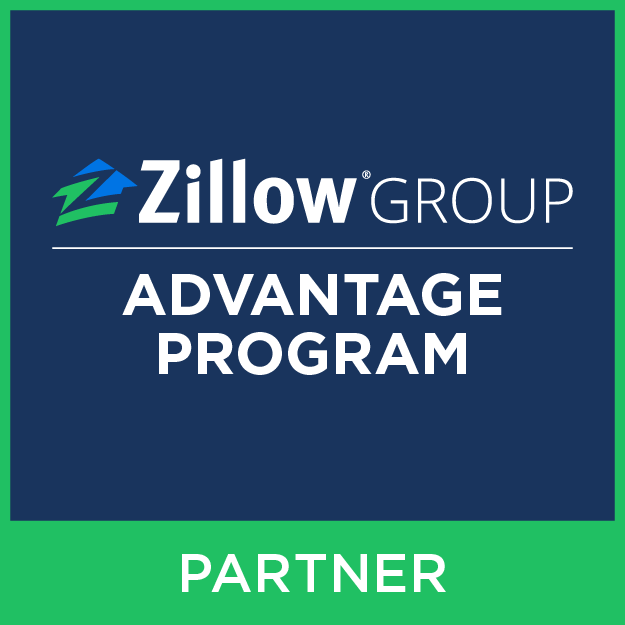 This means finding more accurate ways to draw the line from where the home buyer first heard about you, what prompted them to walk into the sales center, how they interacted with your brand along the way, and what drove them select you as their builder of choice. Customers respond favorably when their values and buying habits align with those of the brand they’re considering. Knowing both your own identity and the profile of your audience can help prevent spending marketing dollars on consumers just because they fall in the middle of a wider demographic. What does this mean for builders? This means paying close attention to not only who walks into your model, but who is actually buying your homes and documenting this data. Tracking age, income, geography, and any other demographic data points to help paint the picture of your typical buyer. While it may vary by community, you should start to see trends that will help dial in on targeting parameters and drive more qualified leads. Users expect a seamless and speedy online experience. Google recommends “investing in mobile experiences as well as a machine learning and automation strategy.” Knowing more about your customers’ browsing preferences and habits can give you insight into how they shop and why they buy. What does this mean for builders? This means that it’s time to adapt your marketing plan to include line items for dynamic website content, cookie technology, and marketing automation. Often some of this functionality exists as part of your CRM or is a standard function of your website platform. Not sure? Ask your marketing team to get the ball rolling.